In another effort to connect and network with our fellow marketers and business owners, Websites Depot Team will be present at the next Small Business Expo San Diego 2018. 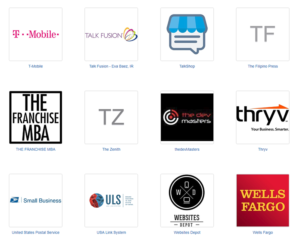 Once again we will be sharing experiences and services along major brands like Google, Wells Fargo, T Mobile and many others. The team also participated in Small Business Expo Los Angeles on October 18th at the California Market Center Penthouse, receiving incredible feedback from attendants and having direct contact with Google’s Roberto Martinez, among many other important people in the world of Digital Marketing and business. 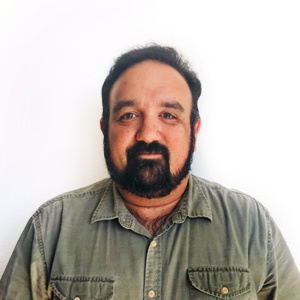 Websites Depot CEO Danny Star also hosted a Workshop called “Small Business Owners Role in Digital Marketing”. This workshop had the main purpose of educating business owners into the essentials of online marketing strategies. Web Development, social media, content creation and SEO were some of the main topics of the workshop, which had great concurrence and received very positive feedback. Small Business Expo is an annual event that is now celebrating its 10th anniversary. According to Small Business Expo’s Website, the event “has dedicated itself to putting on fun and educational events that help Small Business Owners and Entrepreneurs thrive” and “has been recognized four years in a row as an Inc 5000 fastest-growing privately held company”. The expo is hosted in 17 major American cities and features many benefits for attendants: an Exhibitor Hall, Workshops & Seminars, Product Demonstrations, Speed-Networking, a Business Card Exchange, Industry Connections and many other useful networking areas. Aside to that, people has a chance to attend workshops and enjoy a Beer & Biz Happy Hour at the end of the event. Several tickets are available featuring different pricing and benefits; from free options to $100 admissions. 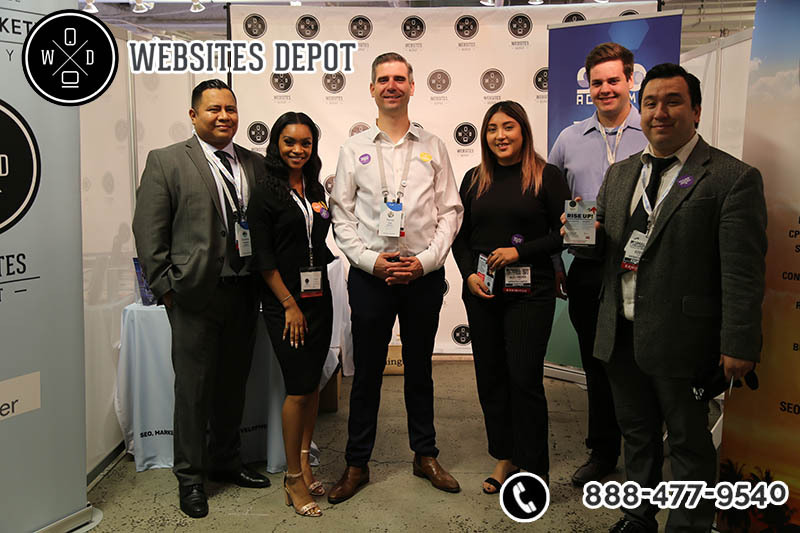 Aside to Small Business Expo San Diego and Los Angeles, Websites Depot has recently participated in several major events in the industry like Largest Mixer Los Angeles 2018, Google Marketing Live event 2018 (San Jose) and Google Business Meetup (San Francisco). 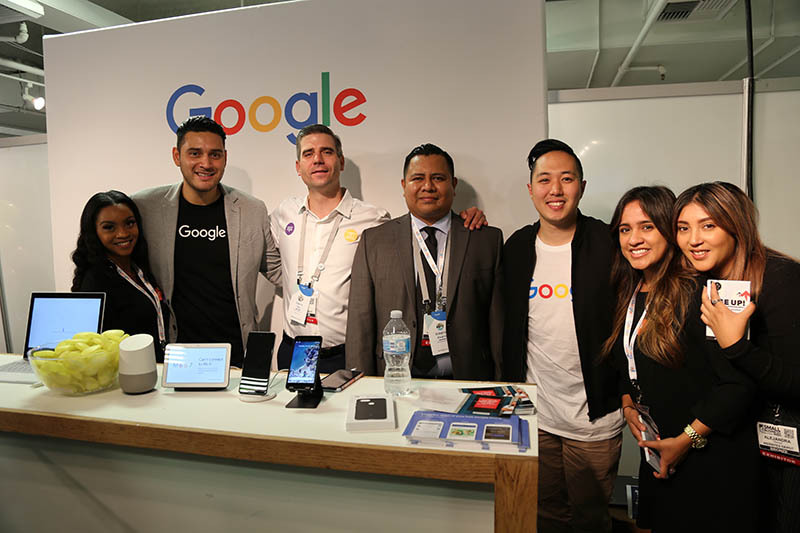 Additionally to that we also host Google Partner Connect events regularly in our offices since 2012, when we became Certified Google Partners. Our freshest event will be provided by SEO Academy, a special division of Websites Depot dedicated exclusively to educate those looking to venture in search engine optimization and digital marketing. Next SEO Course Training by SEO Academy will be next Saturday October 27th 2018 at Websites Depot office, located at 4343 Sunset Blvd. Suite 204, Los Angeles, CA 90029. Schedule: 9:00am – 3:30pm / 9:00am Meet & Greet / 12:00pm Lunch. For additional information about Websites Depot and our participation at Small Business Expo and any other events, call us at (888) 477-9540.